So we are a few days late for the start of Blogmas, but since we posted yesterday …I am going to say that we only missed one day , Dec 1st. 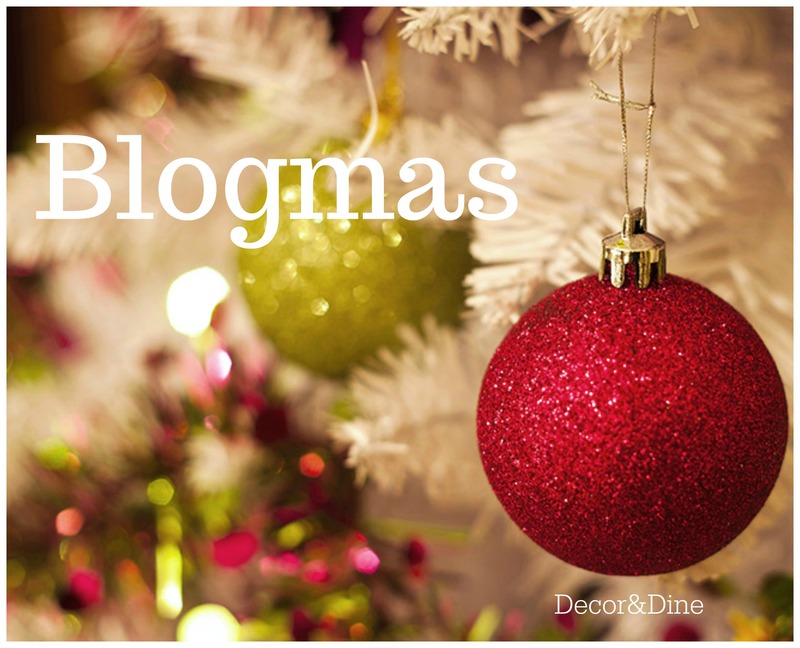 What is “Blogmas”? It is like an advent calendar but in blog form. We will post everyday until Christmas!!! We will post about Christmas decor , Christmas recipes, Christmas gifts and Christmas outings. 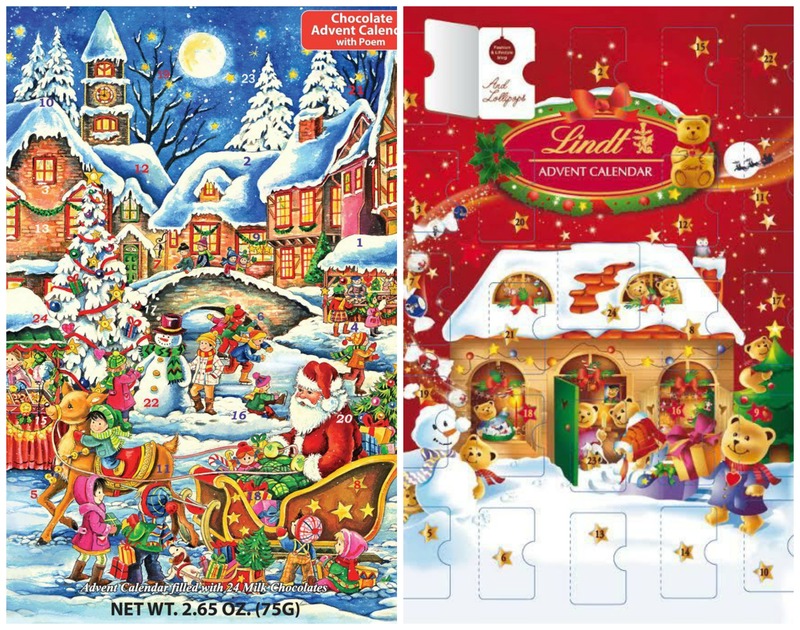 My children usually get the same Advent Calendar every year…you know the one…the inexpensive one from the grocery store that has a chocolate for every day in December until Christmas. When we want to splurge we get the Lindor chocolate one. 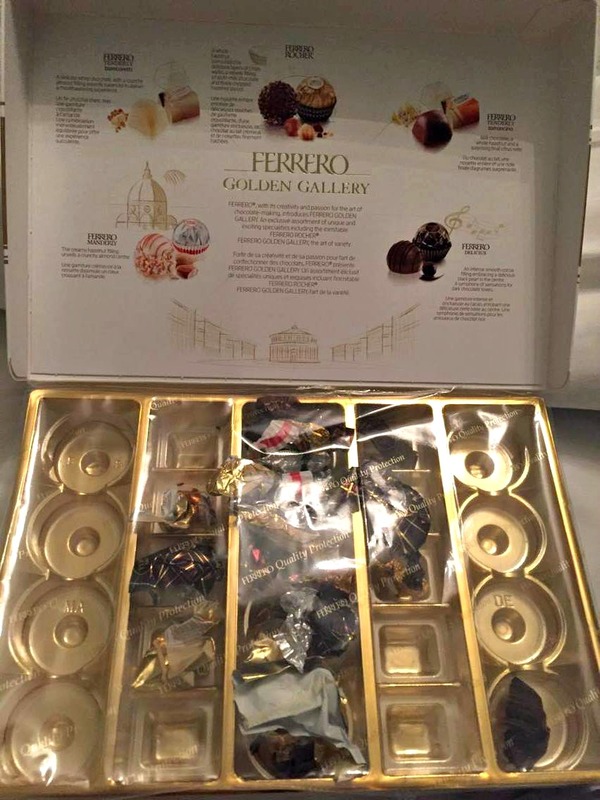 This year I thought I would be smart and get a box of Ferrero Chocolates, “have one per day”, I told myself. So for those of you who thought…like me…that getting a different kind of chocolate advent calendar was a good idea, I applaud you!! Let me know how it is going!! !